The Mylne design team is a small but talented group, sharing both a passion for Mylne yachts, and exceptional technical and artistic skills. 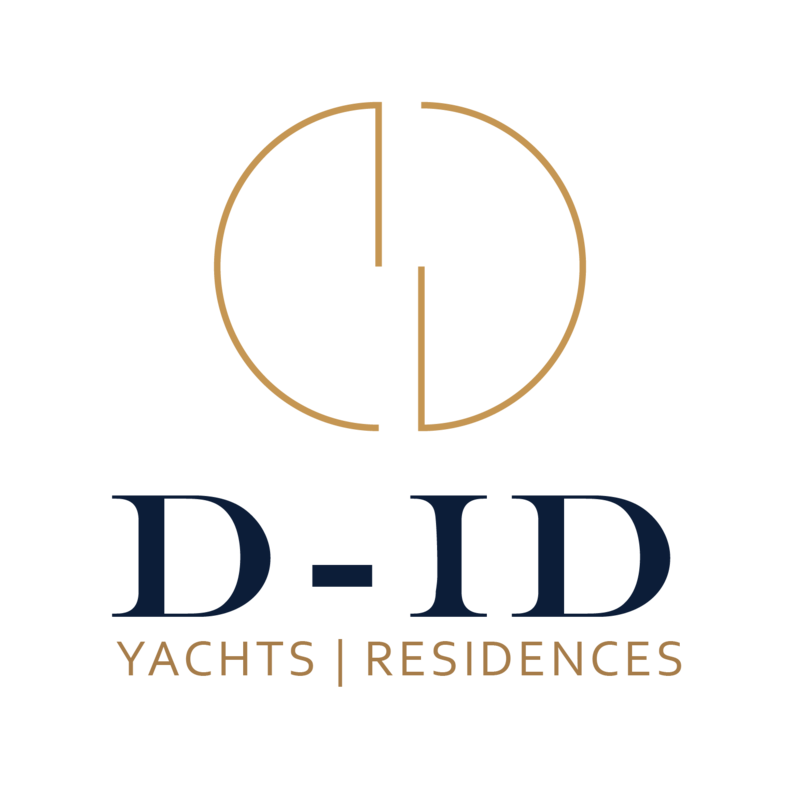 We undertake the design of new sailing and motor yachts of all sizes, just as our founder has done since 1896. THENDARA Sailing Yacht 36.50 1937 Alexander Stephen & Sons Ltd.